Sundays are for reflecting on science fiction - past, present and future. Or is that nonlinear future/more-future, ultra-future and alternate-past? Looper - utterly, gloriously ridiculous time-travel caper with James Cole, sorry, Bruce Willis playing an older version of Joseph Gordon-Levitt - a production-line assassin paid to kill whoever is sent back from the future, including (as it turns out) himself. The central conceit doesn't stand up to any kind of analysis, but quite frankly it doesn't matter. Violent, stylish and at times really funny - well worth seeing. Even if it perhaps turns out to be something other than a time-travel movie... Rating: nine out of twelve monkeys! 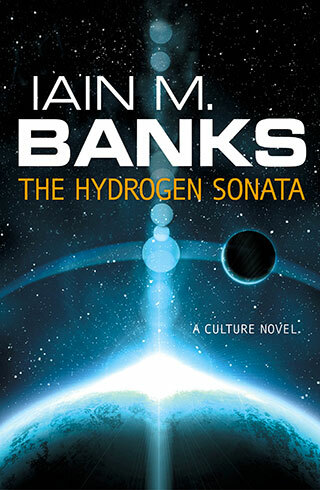 The Hydrogen Sonata - massive personal influence Iain M. Banks' latest Culture novel. I've only just started reading it, but even forty pages in there's been a conical, metallic-core-to-rocky-surface fragment of planet shielding a ceremonial facility from the remnants of an exploded supernova, a musical instrument requiring a four-armed humanoid player to climb inside it, a Culture ship of indeterminate class with an elided-for-brevity name... Potentially Sublime? 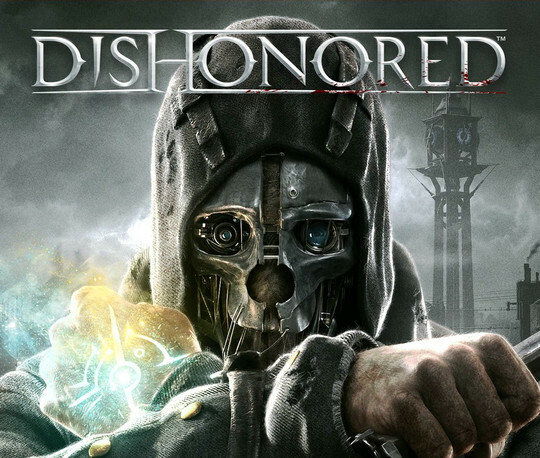 Dishonoured - or 'Dishonored' as the peculiar spelling would have it - hopefully-not-awful semi-RPG occasional-stealth-'em-up from an Arkane coalition also involving key Deus Ex developers and City 17's Viktor Antonov. In theory, utterly splendid - but ever the pessimist, I am ready for abject disappointment. We live in hope! Edit 2012-10-08: Rock, Paper, Shotgun already has a Wot I Think up for Dishonored - sounds extremely promising! Edit 2012-10-12: Do you like exploring? Do you like exquisitely imagined worlds with fiction oozing out of every nook and cranny? If so, you have to play this game. It's gorgeous, and is basically designed for people like me.